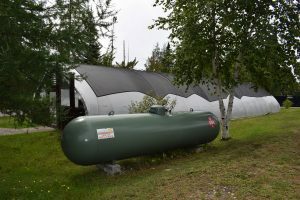 Propane is efficient, economical, and dependable. of Energy endorses the significant economic benefits of propane vs electric. Propane heat is energy efficient, with efficiency ratings up to 96%. Policy Act of 1992 have propane as an approved alternative fuel.